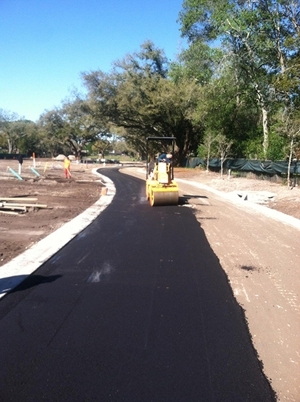 W & S Asphalt Paving Inc is proud to serve the community of Seffner and the surrounding area, including Tampa, St. Petersburg, Dunedin, Brandon, and Winter Haven. We work with only top-quality brands such as Belgium Block, C&R, Hercules, Sealmaster, Sherwin Williams, Tarconite, and Wedron. You can always rely on us to provide the best possible work with the best possible materials and equipment. Call (813) 438-6886 today to get started!